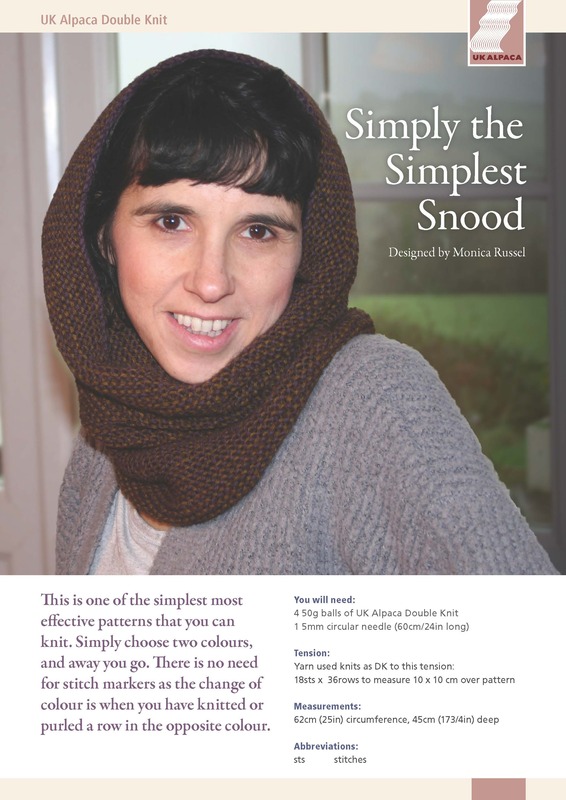 This is one of the simplest most effective patterns that you can knit. Simply choose two colours and away you go. There is nio need for stitch markers as the change of colour is when you have knitted or purled a row in the opposite colour. 2 x50g balls in each colour chosen of Superfine DK or Superfine Speckledy DK.